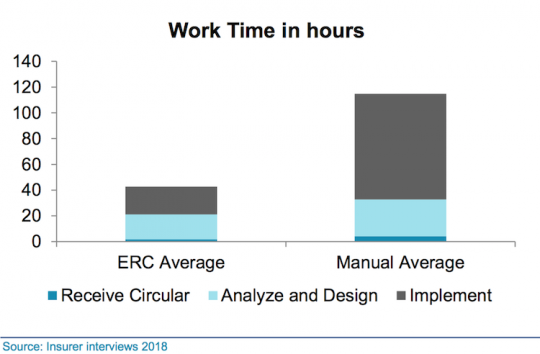 ERC insurers are more likely to be current, more likely to have standardized on ISO, and can handle circulars with 63 percent less work time and 70 percent less elapsed time. Since the whole point of automation is to make a given process more efficient, one would expect that ISO’s (a division of Verisk; Jersey City, N.J.) release of ISO Electronic Rating Content (ERC) in 2010 would have introduced significant efficiencies into the product management process of insurers depending on ISO for its rating services. Research firm Celent (Boston) recently published the report “Does ISO ERC Deliver the Goods?”. The subtitle of the report speaks for itself: “Spoiler Alert: Yes”; however, the report goes further to not merely affirm but to gauge the impact, which it found significant. The results were impressive, according to Carnahan. 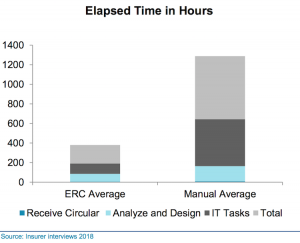 “While not all insurers will see these results, ERC insurers are more likely to be current, more likely to have standardized on ISO, and can handle circulars with 63 percent less work time and 70 percent less elapsed time,” she says. In addition to the direct benefit of efficiency in handling ISO circulars, insurers using ISO ERC also enjoy the benefit of applying gained time to higher-value activities related to pricing, according to Carnahan. 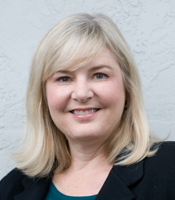 “They’re doing a lot more benchmarking against competitors, and using analysis to do things like look at stacking of their business rules and how they might impact down the line,” she comments. By shifting to ERC insurers are also able to reduce the need for costly programing skills. 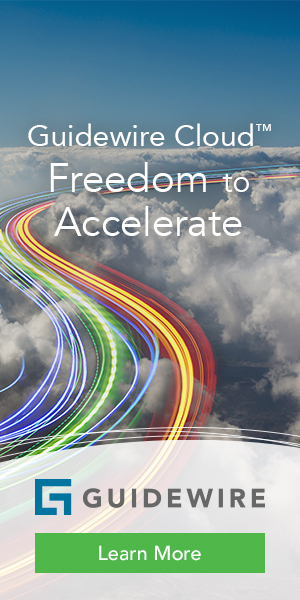 “The process of implementing the changes no longer requires highly skilled and expensive, letting carriers can move tasks down to a less expensive business analysts,” Carnahan says. The complexity of a given circular can affects the degree to which its processing can be automated. Insurers in the “traditional” category were more likely to be using older systems; thus some of the benefit to “ERC insurers” surveyed may be owing in part to their use of more easily configurable modern systems. Traditional insurers making periodic changes in batches impacts average elapsed time.